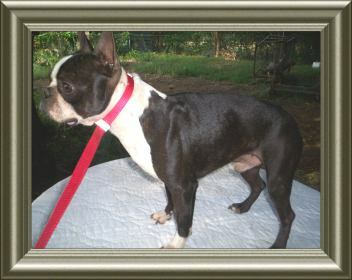 One of the few native American breeds, and often called the American Gentleman, the Boston Terrier is a recent addition to the realm of purebred dogs. The Boston Terrier, refined and standardized, has maintained its place in American history as a spunky little dog of intelligence and spirit. A fitting representative from Boston commons from where it came.